Lady and the Blog → Living → New Sleep Study: Sleep Patterns Determined By Food Intake! Where Do You Fall? New Sleep Study: Sleep Patterns Determined By Food Intake! Where Do You Fall? Who knew daytime TV was so informative!? While sitting on the couch with Caleb trying to put him to sleep I was flipping through network television. I caught Dr. Oz’s intro to a sleep study and I decided to stick around to hear the results. I’ve had a lifetime of trouble in this department!!! 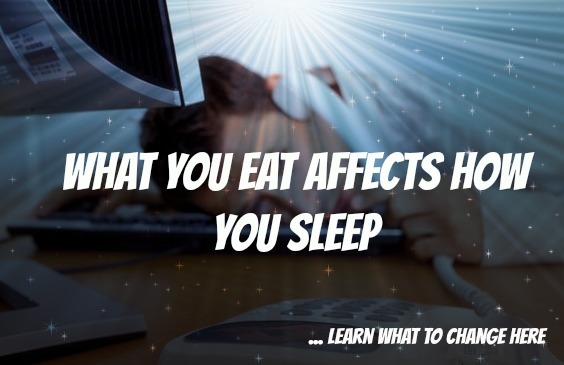 Turns out what you eat IMPACTS your sleep cycle. A new study categories people into 4 unique groups. This is a VERY HIGH LEVEL RECAP. For more information, please visit the Dr. Oz website. 4 nights of 4 hours or less and you can find yourself in a pre-diabetic state. Citrus! Add lemon or lime to your drink. Where do you fall?? I am a HORRIFIC sleeper!! I think this is a very interesting study! I think that exercise needs to be included in this mix. I find that when I exercise, I sleep better. I find doing low carb helps me sleep. If I eat junk it is all over for that night.